Contemporary art is often obsessed with the new, but it has recently begun to turn to projects centering on research and delving into archives, all in the name of seeking and questioning historical truth. From filmmakers to sculptors to conceptualists, artists of all stripes are digging into the rubble of the past. 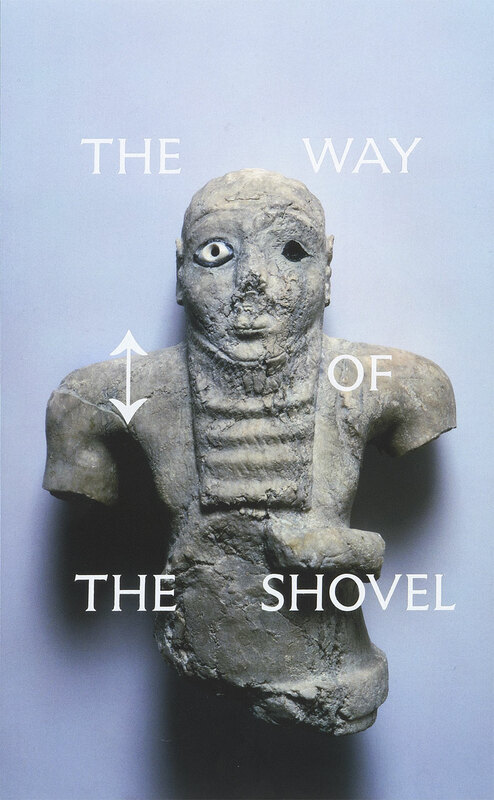 In this catalog that accompanies an exhibition at the Museum of Contemporary Art Chicago in the fall of 2013, Dieter Roelstraete brings together a diverse range of international artists to explore the theme of melding archival and experiential modes of storytelling—what he calls “the archaeological imaginary”—particularly in the wake of 9/11. "The book’s style of printing and illustration make it something of a work of art in itself."